If the title confuses you, it shouldn’t. 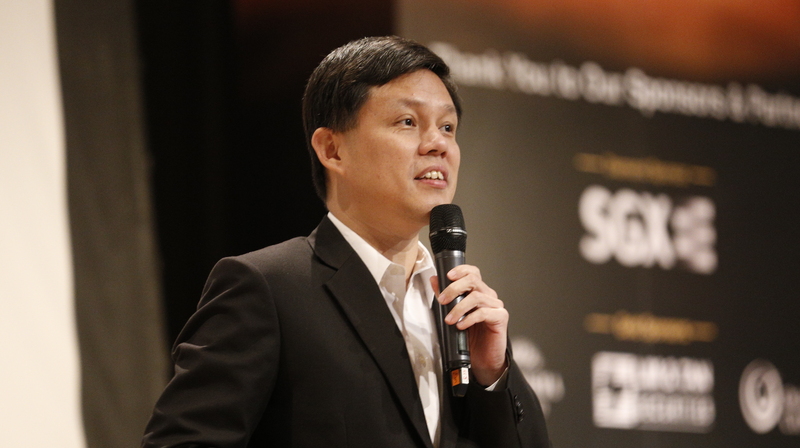 During the annual Future Leaders Summit organized by NTUC, Labour Chief Chan Chun Sing spoke to attendees about how to build a resilient career that would sustain competition and Singapore’s job climate. His advice? Spend a few years working abroad, because that experience matters. “How many of you have worked, lived overseas for more than two years?” He asked a room full of eager faces and senior managers. When a sprinkling of hands raised, he shook his head. His reasoning stems from the fact that Singapore’s economy has changed tremendously from its shipping port beginnings in the 1970s. Now, it is home to several MNCs, using Singapore as a regional or global hub to reach other markets. 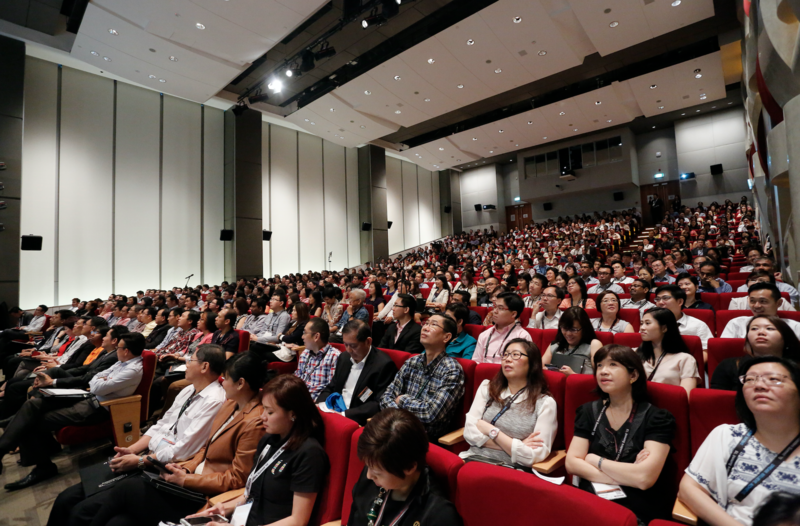 It’s great news for Singaporeans, because more diverse jobs are being created as a result. But it also changes the requirements seen in job descriptions. The Labour Chief took the opportunity last Friday to reiterate that NTUC’s job is to take care of ALL working people, whether blue collar, white collar, or no collar. He assures all that the Labour Movement will continue to work on improving the lives of rank-and-file, as well as help PMEs attain better jobs, better pay and a better life. Having just taken on the role as Secretary General in May, Chan has been busy understanding the situation on the ground for Professionals, Managers and Executives (PMEs), especially for older workers above 40 years old, who risk being replaced by younger talents. Speaking to CEOs of MNCs operating in Singapore is part of Chan’s job scope in maintaining tripartite relations, where unions, companies, and the Singapore government work closely together to solve issues in the job market. 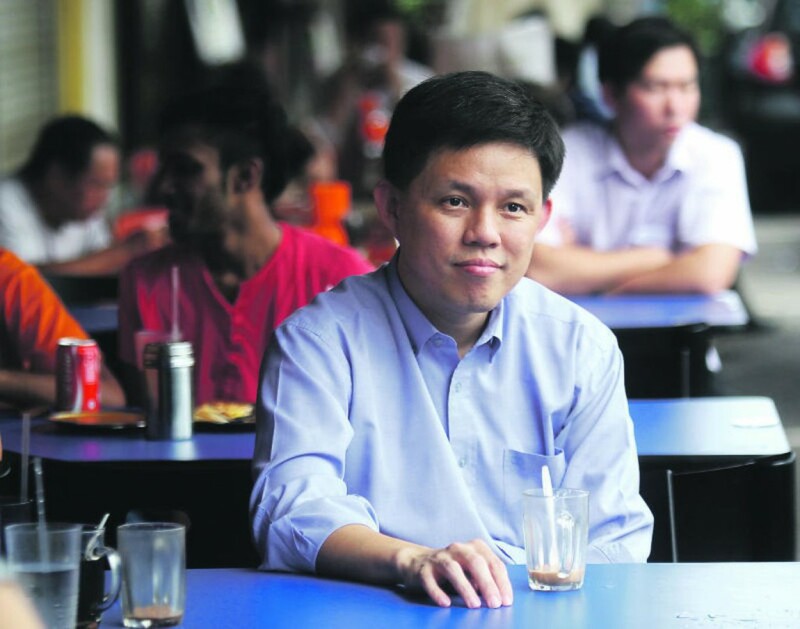 In light of anti-foreign talent sentiments here in Singapore caused by the influx of immigrants, Chan presents a new perspective as the NTUC Secretary General — that perhaps foreign talents do have an advantage over many locals that we should be wary about. However, he admits that the task is not easy. He draws from his own experience when he was sent to Indonesia as an Army Attache where he lived apart from his young family for two years. Getting out of Singapore to stay competitive in Singapore’s job market may seem like strange advice, but in application, it makes sense. A broader worldview can only truly be attained by experiencing the world. Perhaps it’s worth having a different perspective. 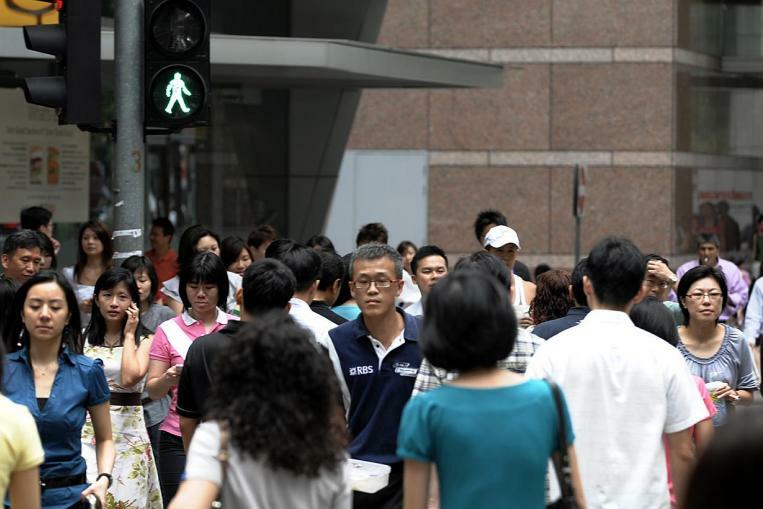 The truth is out there: it doesn’t really matter if you’re a Singaporean or foreigner. What matters is whether you have the right skillset, experience and exposure for these jobs. It’s not about getting a degree, it’s about getting out of our comfort zones and treading uncharted territories. Like Chan says, yes, it is likely to be painful, but no, not insurmountable. PMEs like ourselves have to be well-equipped with skills, exposure and experience to compete for the senior jobs. Chan shares that NTUC is talking to companies to provide more overseas work opportunities for us, the working people of Singapore. 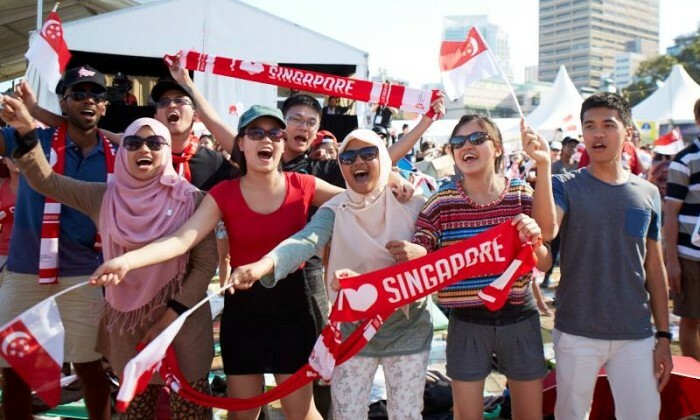 According to a population report from 2014, 212,000 Singaporeans are currently living overseas either for study or work, showing that about 4 – 5% percent of our total population agrees with this theory. Perhaps it’s time to blow the dust off your passports and get out of here. Go forth, see the world, and conquer the world.